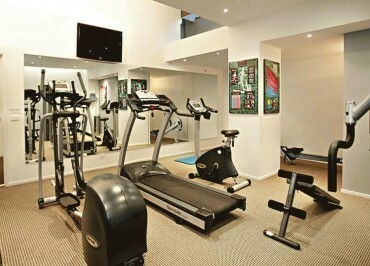 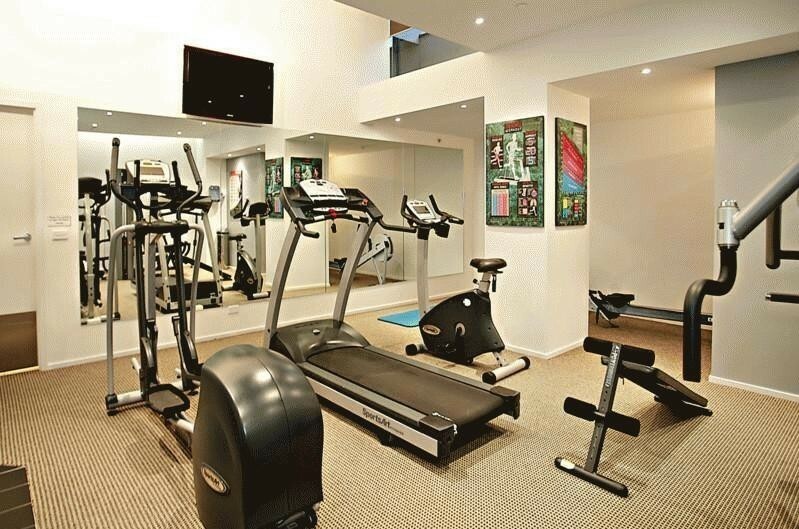 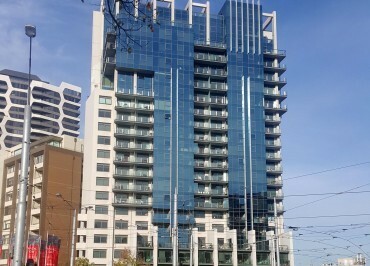 The Hallmark property comprises 155 apartments over 20 levels. 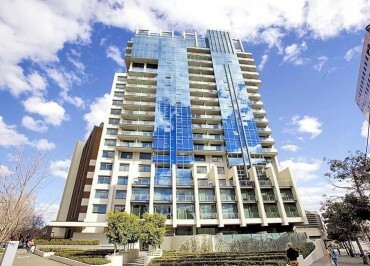 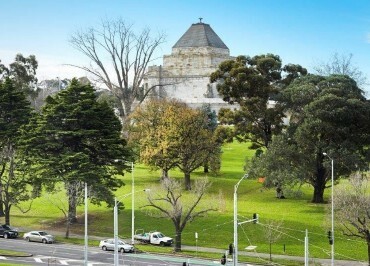 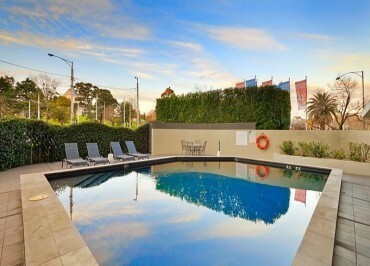 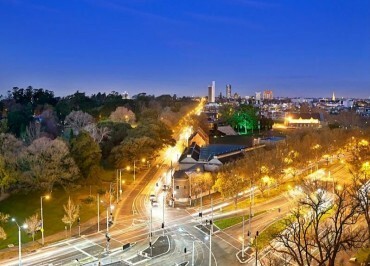 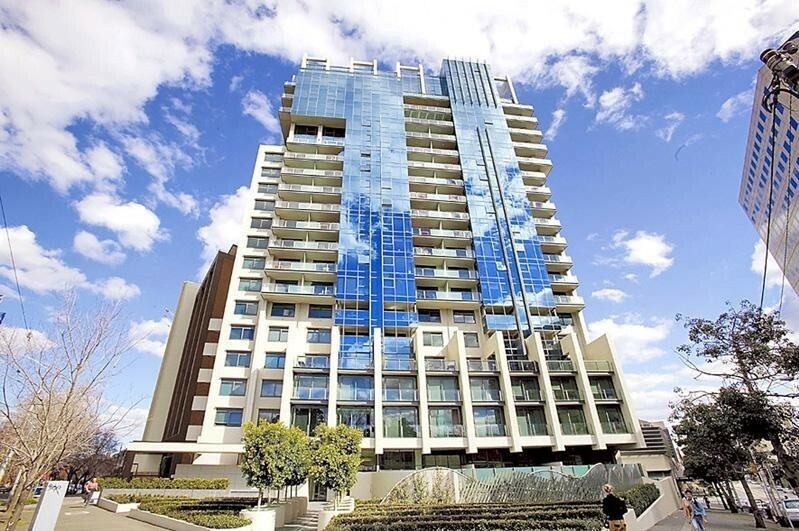 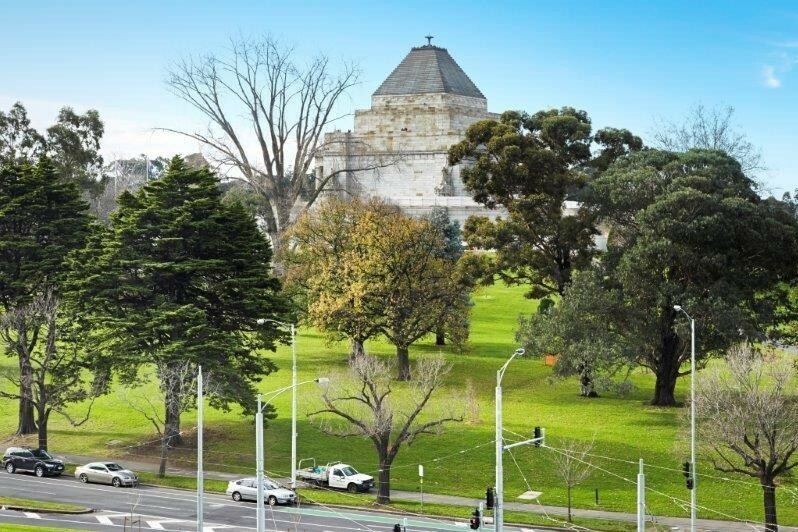 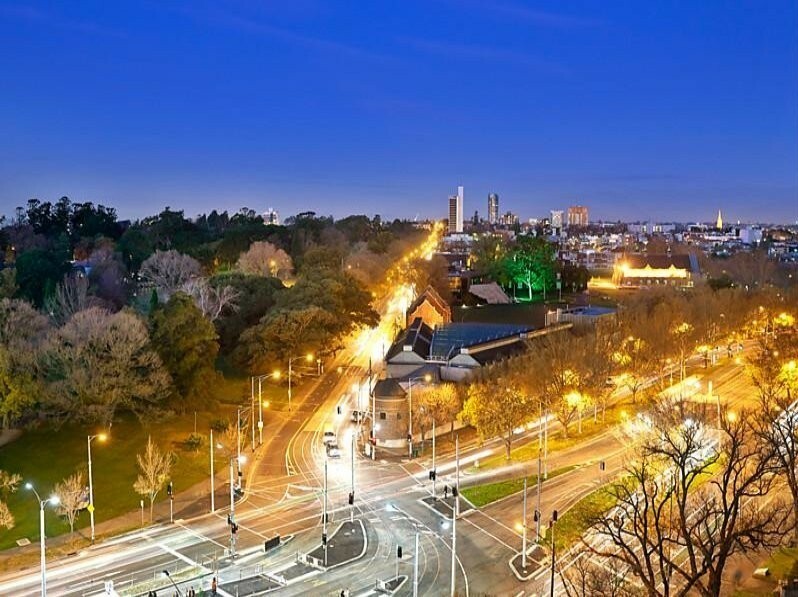 Positioned on the corner of St Kilda Road, Park Street and Albert Road the property presents residents with stunning views of the CBD, Shrine and Botanic Gardens. 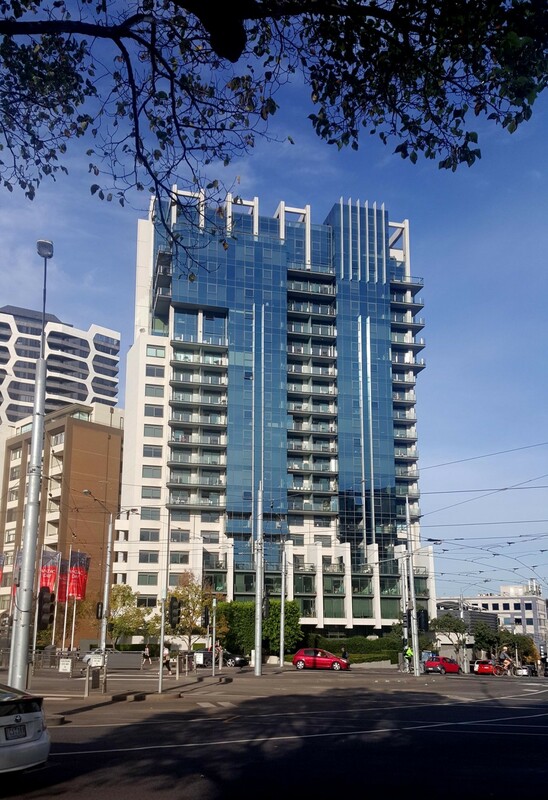 This high-quality environment is well managed, secure and provides owners and occupiers with facilities that suit all lifestyles.